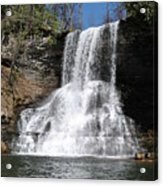 Queen duvet cover (88" x 88") featuring the image "The Cascades Falls II" by Eric Liller. Our soft microfiber duvet covers are hand sewn and include a hidden zipper for easy washing and assembly. Your selected image is printed on the top surface with a soft white surface underneath. All duvet covers are machine washable with cold water and a mild detergent. 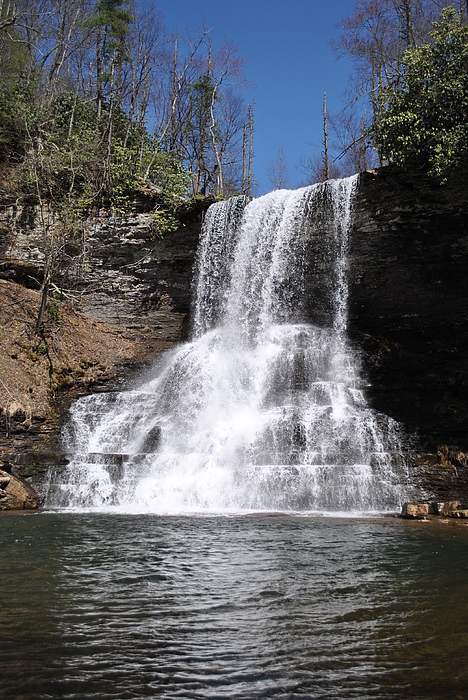 This is a beautiful shot of a hidden treasure in the mountains of Virginia! 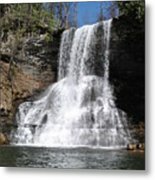 I have hiked to trail many times. This picture brings back so many wonderful memories for me. Thank you for sharing. 4 mile round trip hike!! It is worth it!